1. Helps real estate agents get a phone number from bot visitors in three easy clicks. 2. Allows downloading a digital copy of the fact sheet about the house. 3. Lets visitors view a virtual video house tour. For those who are not ready to contact right away, there's "About Agent" flow, where bot visitors can learn more about the agent, find professional information and social network profiles. Visitors love seeing and using the latest technology. Give them a tool that makes you stand out on your market. Easily segment and tag your leads so you can automatically send follow-ups for every type of lead you get. With more leads, more engagement, and automated follow-up, your referrals will happen more often and require no extra work from you. 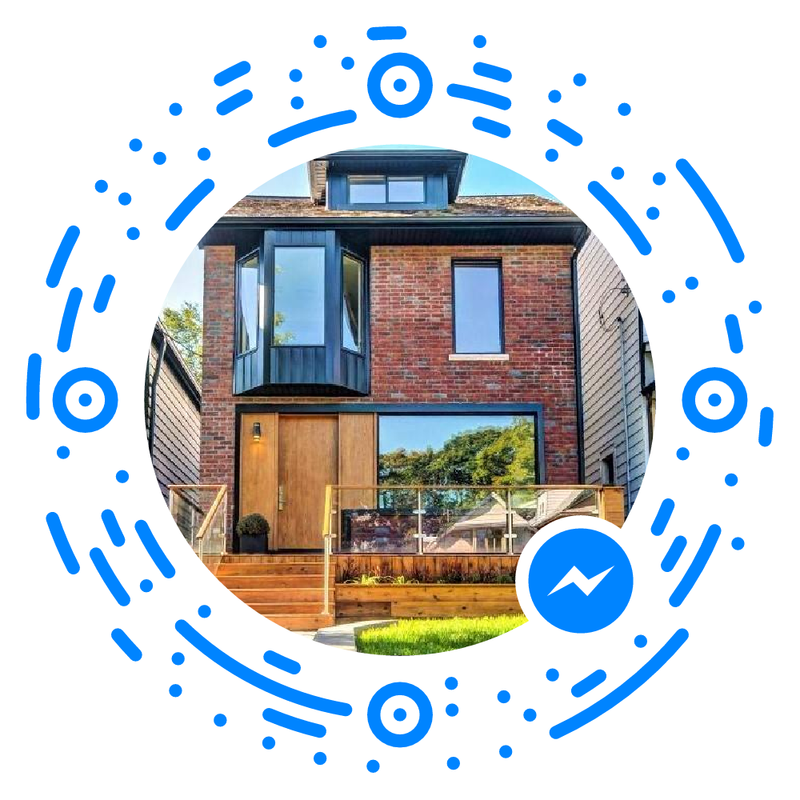 Get Messenger notifications whenever customers show interest to a property you sell.